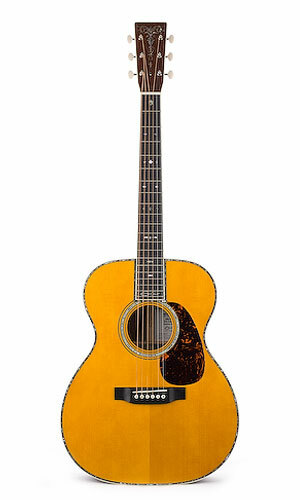 guitar is a musical instrument that is very popular in all types of music. this is because the guitar is a musical instrument that gives very beautiful composition and easily heard. full well how to play with feelings and a challenge to train your fingers to produce a beautiful sound. many legends that have appeared throughout the world as the greatest guitar player. and every guitar ever played by the legend would have historical value and of course very expensive if calculated with the money. 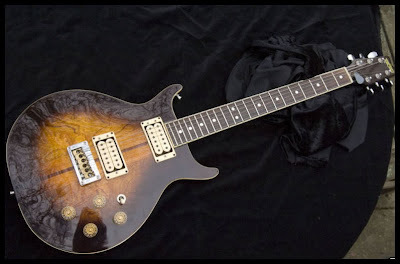 This guitar prices reached USD 2.7 million. This guitar was sold in an auction in Qatar pickle in 2005.